Thanks to numerous tools, it is easy to build a website. 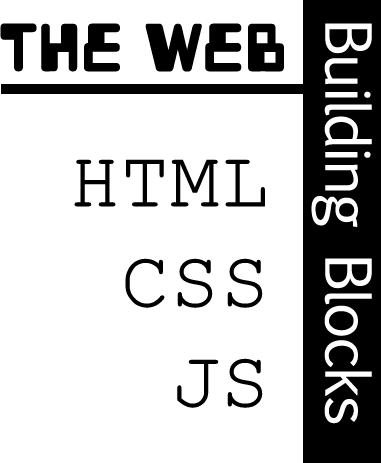 But do you know what is going on as you build the site. In this demo, you will learn about the core technologies that go into (almost) every website. 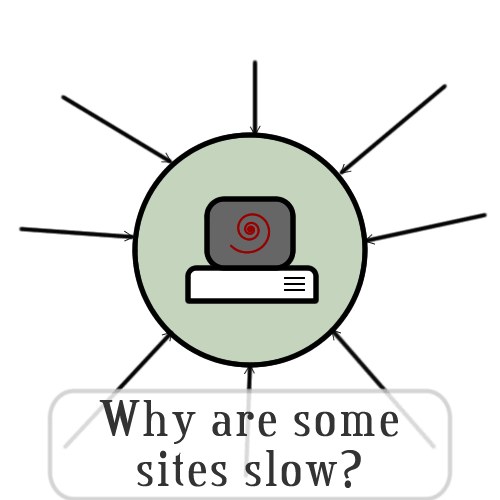 Have you ever wondered why some websites take forever to load? In this demo, we explore what goes into a web request and use some tools to look behind the scenes at what goes into modern web pages. Modern website are all about that data. All of the top websites rely on data. In fact, it is hard to find a website that does not connect to a data source of some kind. 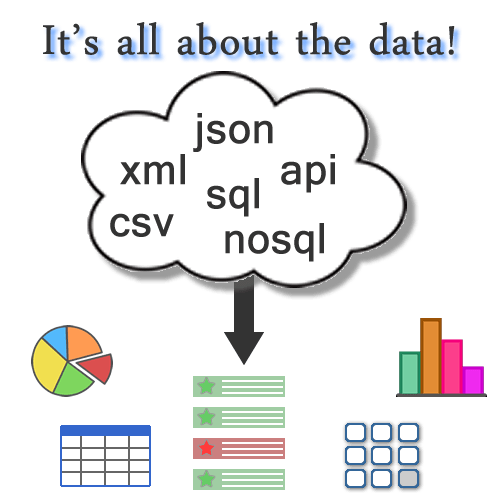 In this demo, we learn about different types of datasets and how websites use them.